Dr. Hal Holmes, Lead Engineer at Conservation X Labs, was selected as one of five Moore Inventor Fellows (2018) by the Gordon and Betty Moore Foundation to support his work on the DNA Barcode Scanner. He is the first Moore Inventor Fellow from a non-profit organization. Dr. Holmes’ work focuses on a handheld, battery-powered, screening tool that enables someone without technical training to perform an automated DNA test to identify wildlife products right in the field. This invention will exploit genetic testing and technology for conservation and has the potential to monitor and prevent illegal trafficking of timber and wildlife products. Dr. Holmes was also awarded an inaugural Schmidt Science Fellowship (2018) to drive the development of a new DNA extraction platform to address difficult sample types at Virginia Polytechnic Institute and State University. To learn more about his contributions through the Schmidt Science Fellows program, see their press release and website. Learn more about Dr. Holmes and his work in his own words below. Moore Inventor Fellows supports early-career scientist-inventors working on innovative projects with the potential to bring about significant change. Since its inception in 2016, Moore Inventor Fellows has supported early-career scientist-inventors at a critical stage of research, by giving them the resources and freedom to test their ideas. This year, to diversify the applicant portfolio, nominees were sought from select research institutions in addition to universities. Each fellow receives a total of $825,000 over three years to drive their invention forward, including $50,000 per year from their home institution. Starting with five fellows in 2016 and five more in 2017, the foundation plans to allocate nearly $34 million through 2026 to support 50 Moore Inventor Fellows. For more information about the Moore Inventor Fellows program, see their website and press release here. 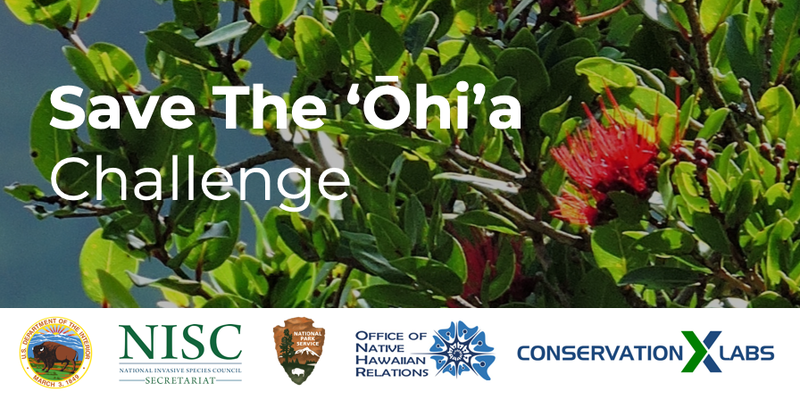 All inquiries can be directed to info@conservationxlabs.org. 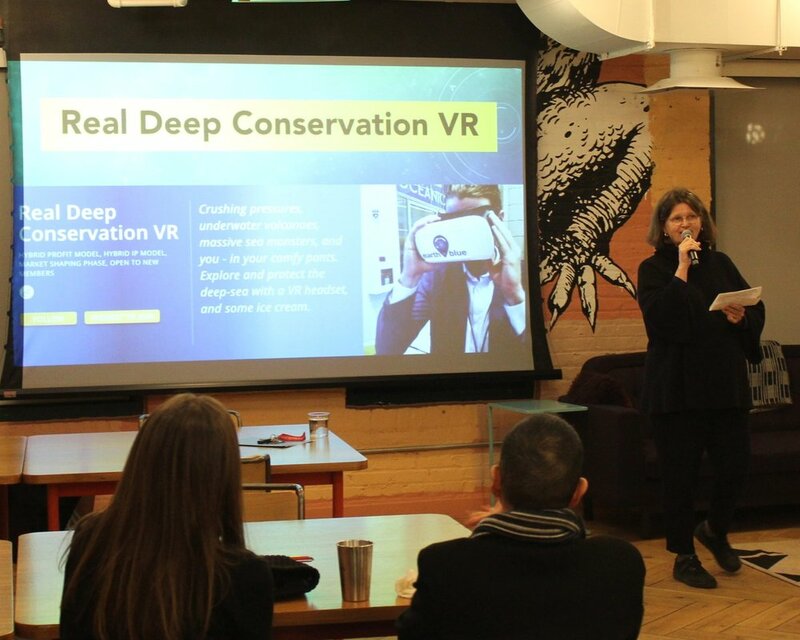 Conservation X Labs (CXL), which Dehgan launched in 2015 with Paul Bunje, chief scientist at the XPrize Foundation, aims to apply the tech startup model to the practice of conservation. 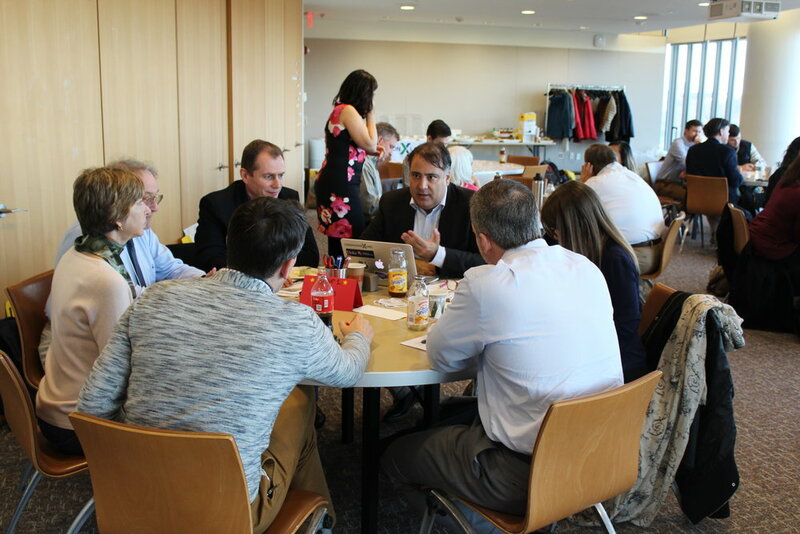 In its nearly two years of existence, the organization has hosted numerous hackathons and challenges for innovative, tech-driven solutions to species extinction and environmental degradation. The first Earth Optimism Summit kicks off today at the Ronald Reagan Building and International Trade Center, just blocks from where the marchers will be gathering. It will feature some 240 talks on what is working in conservation, energy efficiency, innovation, and other fields. Conservation X Labs, a DC-based social enterprise, will host Make for the Planet, an intensive rapid prototyping competition during the Earth Optimism Summit. Enter Conservation X Labs (CXL), which conservationist Alex Dehgan launched in 2015. CXL aims to use the tech startup model to work on challenges in the difficult and complex space of environmental protection. How does it work? Much like any tech accelerator does: by bringing people together who have various skills and talents, providing a challenge, and letting them suggest — and test out — new ideas. The 2016 Blue Economy Challenge, which looked at how to create more sustainable fisheries, is a good example. Listen to an interview with CEO of Conservation X Labs, Alex Dehgan, as he reflects on the company, its mission, and his experiences working in conservation and development around the world. Alex also appeared on The Business of Giving in a live interview on December 11, 2017 with Denver Frederick on New York AM 970 to discuss Conservation X Labs and his work.